The vessels has a total of 7 berths and another 4 for crew in crew quarters. This is a lovely boat. The best way to get a sense of the boat is to come and see it. 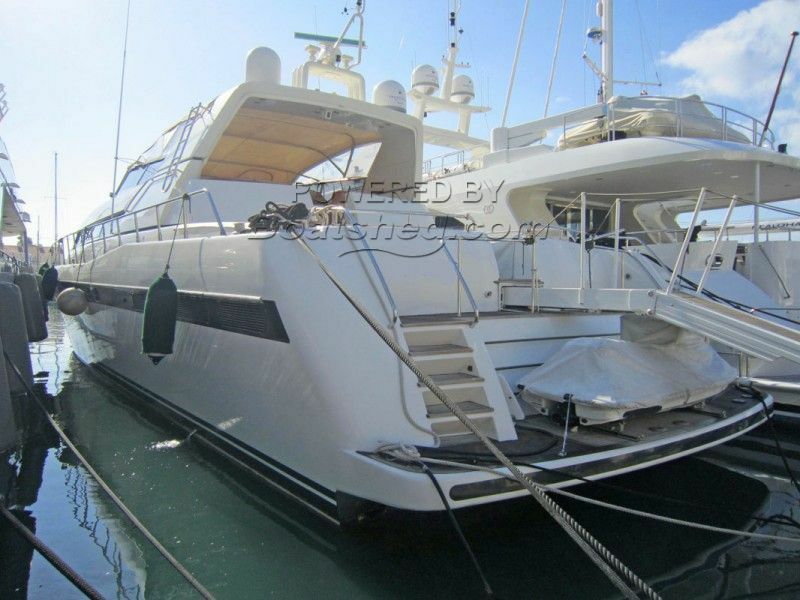 This Mangusta 92 has been personally photographed and viewed by John & Lynda of Boatshed Gibraltar. Click here for contact details.